Help spread the word! 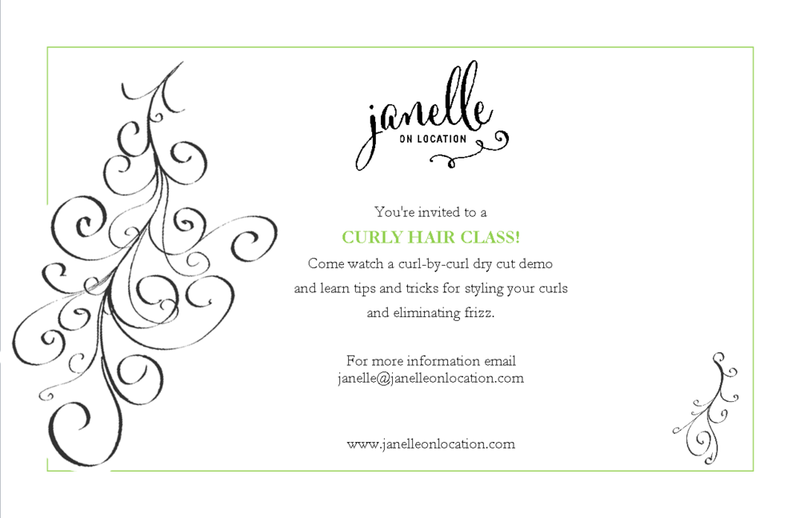 Two curly classes coming this Spring-- all Curlies are welcome! Email us for dates, times, and location. Today's giveaways coming soon-- stay tuned!